Mandate Trade Union has received notification from the Labour Court that a hearing will take place on Wednesday, 29th October 2014 in relation to the Decency for Dunnes Workers Campaign. 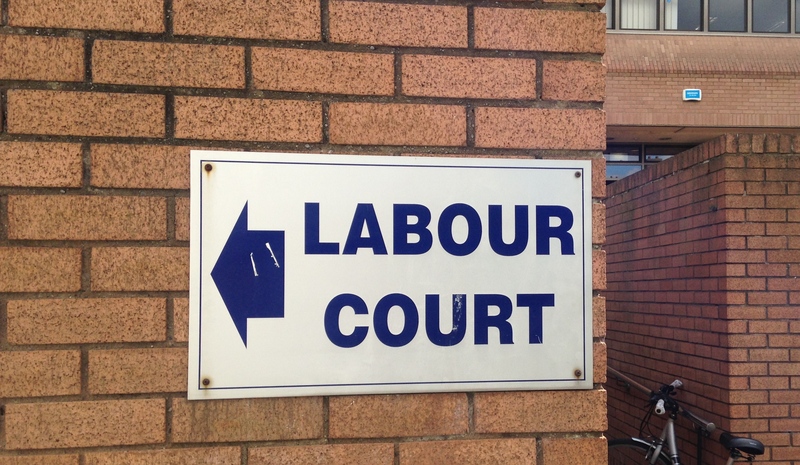 The union says it has been left with no alternative but to attend the Labour Court after the company failed to even meet the Union to consider demands made by our members. Mandate Assistant General Secretary Gerry Light said the campaign has had some success but ultimately the company has failed to deliver for their workers. “While Dunnes management has given in to our demands for a 3 percent pay increase and have offered a number of permanent contracts, the company hasn’t gone far enough and has left us with no option but to seek a Labour Court hearing,” he said. “The company has yet again refused to engage in good faith negotiations with their workers’ representatives. This is a regular occurrence and it’s simply not good enough. Mr Light emphasized the need for all Dunnes workers to join their union. Today is World Day for Decent Work and Mandate says it is significant that this Labour Court announcement is made today. “Ireland has had a dramatic reduction in the quality of employment over the past number of years,” said Mr Light. Dunnes Stores employs more than 10,000 workers in 112 stores across the Republic of Ireland.